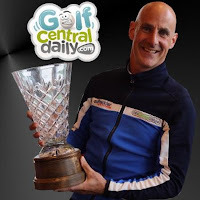 I'm Dan Haughian from The GolfWorks Academy and I'm delighted to be able to contribute guest posts to GolfCentralDaily. 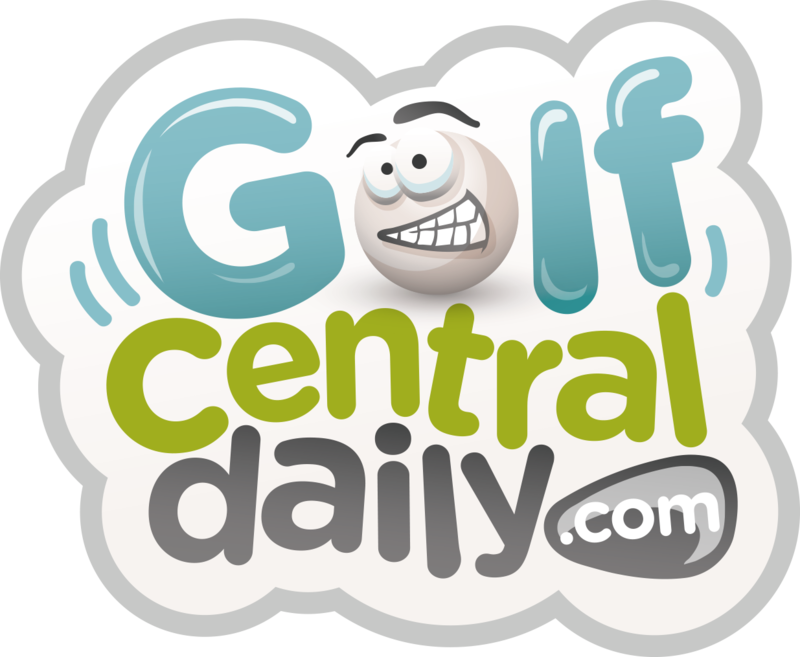 It's been a crazy time since my last tip on GolfCentralDaily. 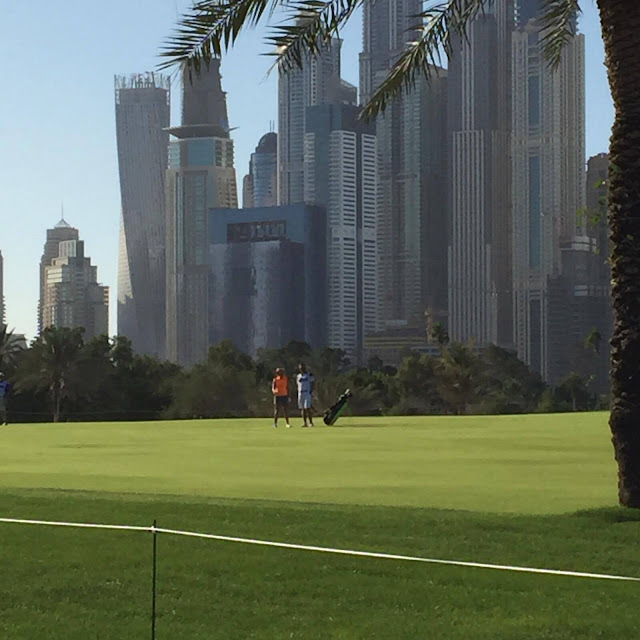 I've been escaping the cold out in Dubai for the past few weeks playing in the Nike Invitational as well as coaching & caddying for Carly Booth in the Omega Ladies Masters. This is us being dwarfed by the megastructures of the still rapidly expanding city! It's then been all the craziness that goes with Christmas and New Years celebrations. One guy came up to me during the holidays and asked me was I Jay from Tattoo Fixers! I look nothing like him. Right? Anyway let's get back on message here! 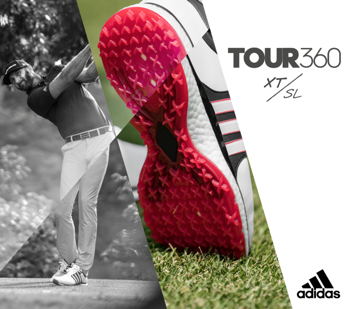 Here's my first tip of the year and one you can practice on the range to sharpen up your pitching. I'd like to wish you all great success in 2016. 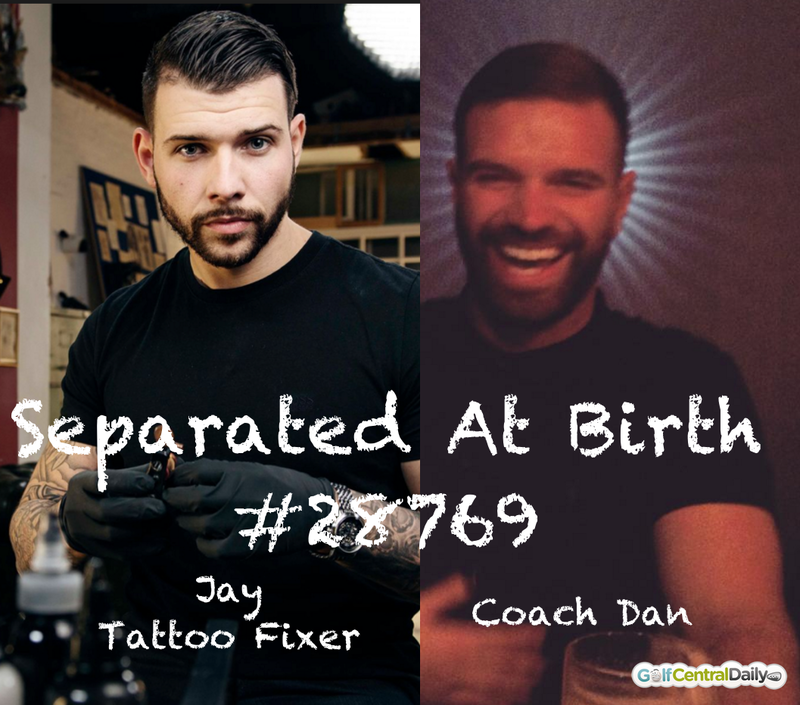 Feel free to contact me on Facebook here and Instagram here with any of your coaching questions. 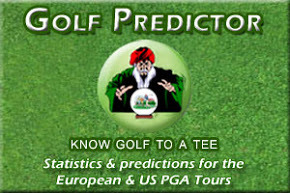 Check out The GolfWorks Academy website here and we are also on Facebook here. See you next time!